Water, Aloe Vera, Cucumber Extract, Glycerin, Soluble Collagen, DMAE Bitartrate, Hydrolyzed Soy Protein, Arnica Extract, Butylene Glycol, Carbomer, Polysorbate 20, Palmitoyl Oligopeptide, Palmitoyl Tetrapeptide-7, Acetyl Hexapeptide-8, Hyaluronic Acid, Phenoxyethanol. 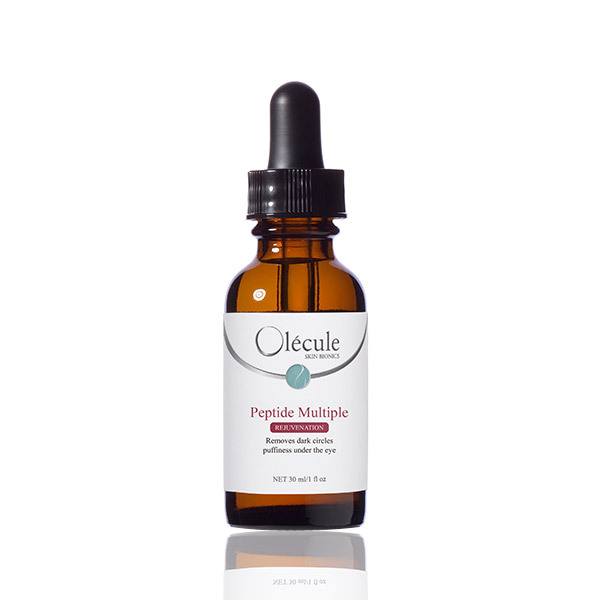 Olecule Peptide Multiple contains optimal concentration of powerful ingredients peptides and natural soluble collagen protectors. 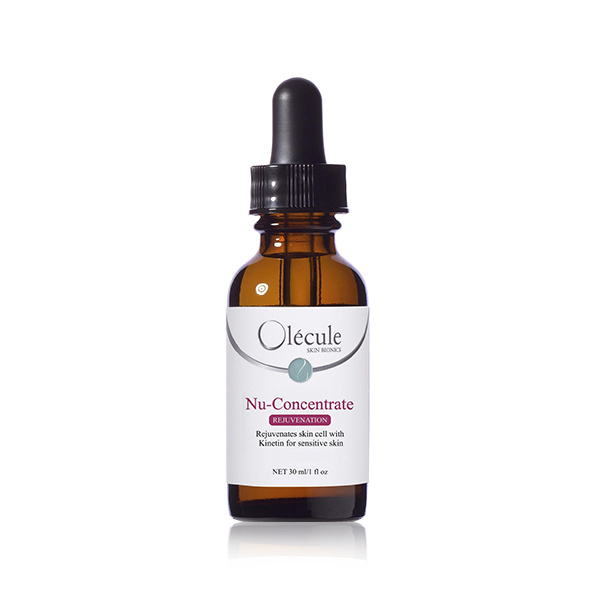 This formulation is designed to improve sagging skin and to diminishes the fine lines and wrinkles. In addition to use around the delicate eye area helps to increase circulation of surroundings, to reduce appearance of crow’s feet and “Dark Circles”. 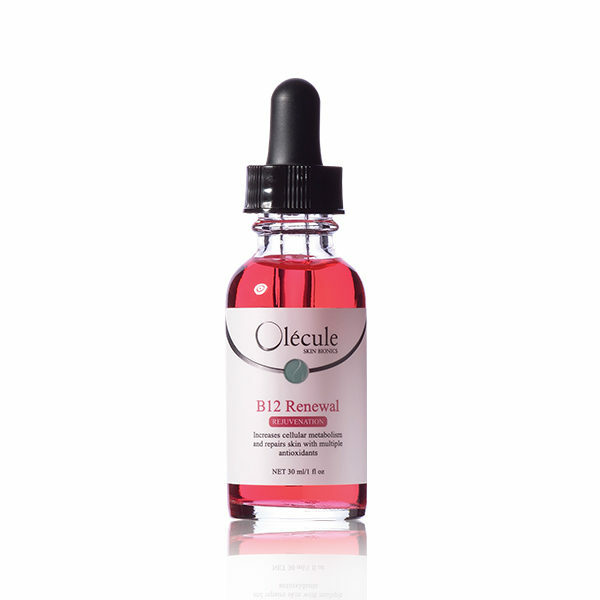 Regular use will reduce the visible and multiple sign of aging on both skin and eye area. For outer eye area only. Do not apply into eye. Store in a dark and cool place. Use twice daily. Apply a couple drops to finger tip. Pat lightly from the bridge of the nose outward under the eye area and above the eye, under the brow. OLECULE SKIN BIONICS © 2018 All Rights Reserved.